Egypt is full of tourist super sites, with its own flavor and purpose. While it is known for its wealth of monuments, these are not the only tourist drawer. 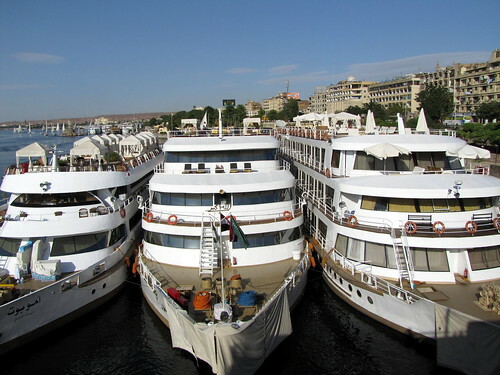 The super-sites for tourists include Alexandria, Cairo, Luxor, Aswan, Hurghada, and Sharm El Sheikh.